Water Gems is made up of an enthusiastic, diverse and hard-working team of people. Many have worked with Water Gems for a number of years and have built up an excellent range of skills and specialisms. We operate regular training and professional development courses for everyone which allows us to work on an ever widening range of projects. Please meet the team. 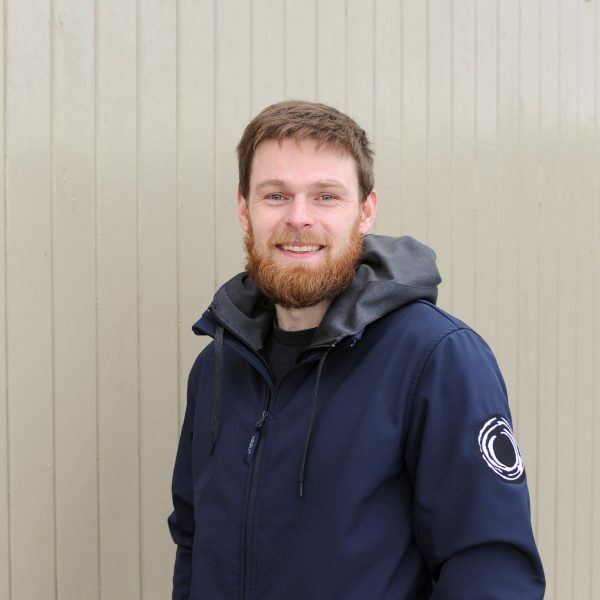 Nick is the company director and founder of Water Gems and he heads up the water side of the business. 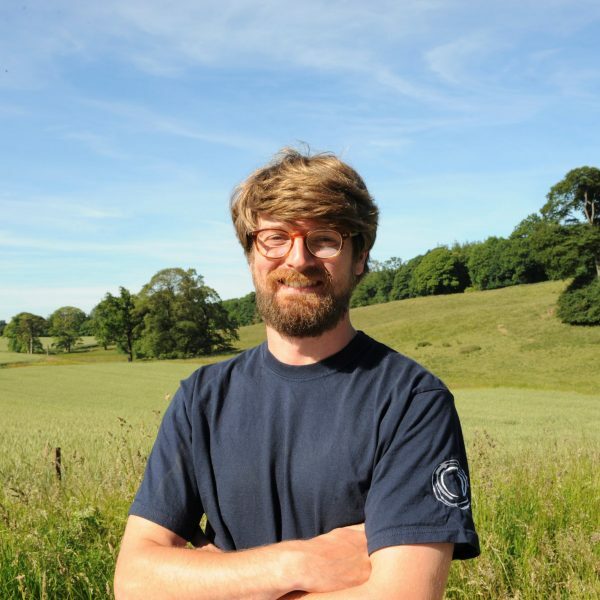 He has a degree specialising in Ecology and a Masters in Aquaculture. He knows everything you ever needed to know about ponds. Robin is the Landscape Manager for Gardens by Water Gems. He has extensive landscaping experience and excellent organisational skills. Robin is the point of contact for any design and build or landscaping garden project. Director Annie deals with Water Gems’ administration and keeps the business running smoothly. She is also part of the brain-storming team. Her ideas are behind much of what we do from a business perspective. Nick Easterbrook is our water technician. 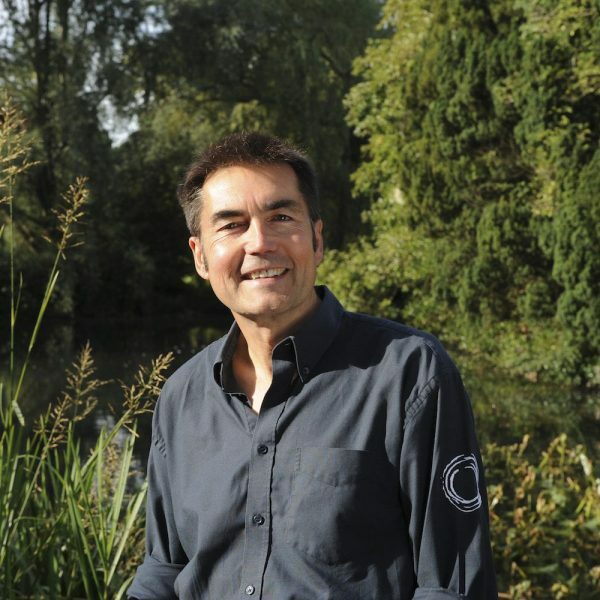 He has a degree in Mechanical Engineering and is brilliant at putting together filter and lining systems and the technical bits of pond building generally. He does a lot of our boat work and is a trained OASE technician, an approved Firestone EPDM installer and is ticketed for aquatic spraying. 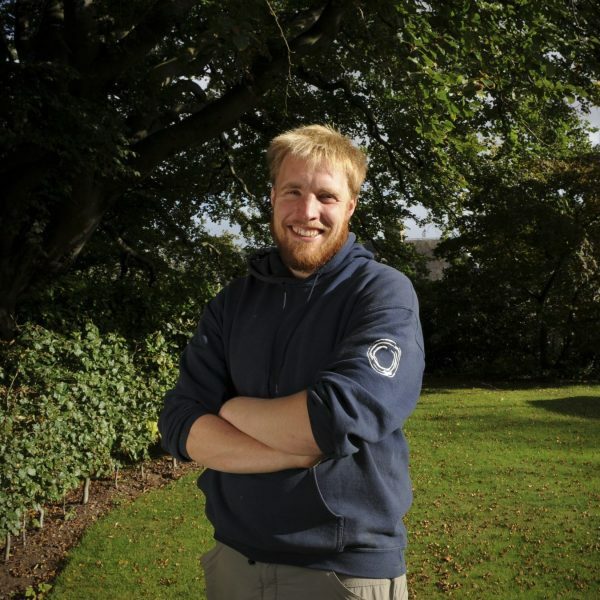 Struan is our Head Landscaping foreman and oversees most of our landscaping work. Whether it’s a question about machines or materials, he’s always our go-to man for coming up with a solution. With a background working in Ireland on large sites, we’ve yet to see Struan get fazed by the scale of any of our jobs. Hubert was one of the foremen who built our garden at Huntercombe Hospital which won a BALI award in 2016. With an engineering degree from his native Poland, Hubert brings a useful knowledge of construction and has a strong eye for detail. 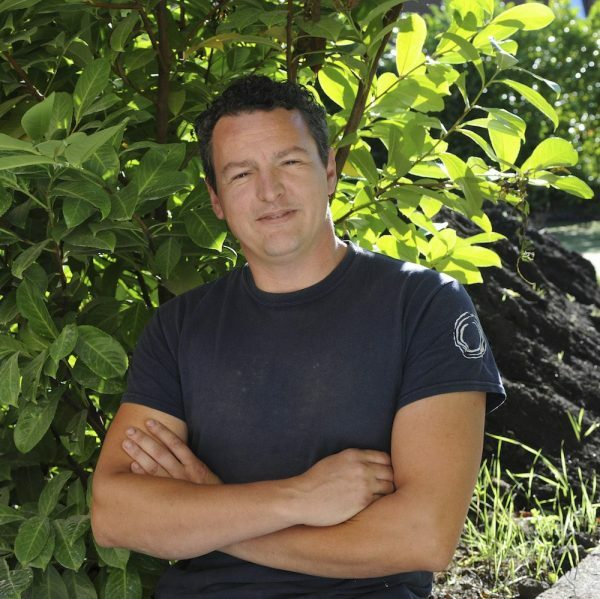 Stuart, a foreman on the water side, has a wonderful eye for water-based design and is our specialist in “informal” pond construction, streams and cascades. He has a degree in Interior and Environmental Design and an HND in Art and Design. He is also great in a digger and is a trained Firestone liner installer. 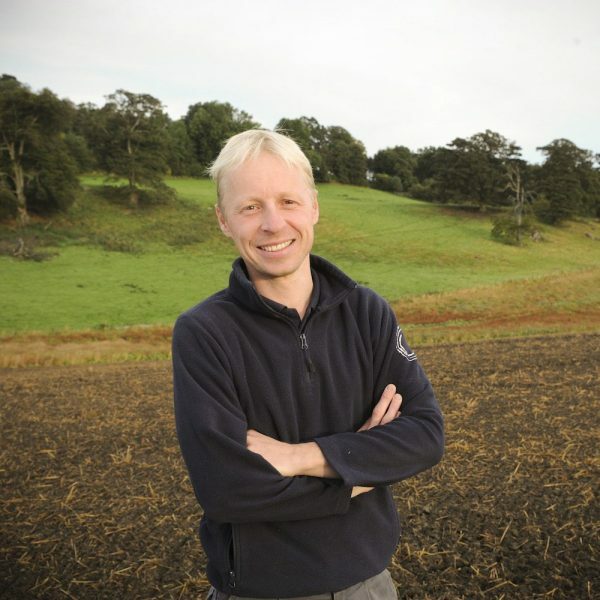 Stephen brings years of experience working on large scale landscaping projects and has seen most aspects of the business. Comfortable running jobs, operating machinery and working with hard and soft landscaping projects. 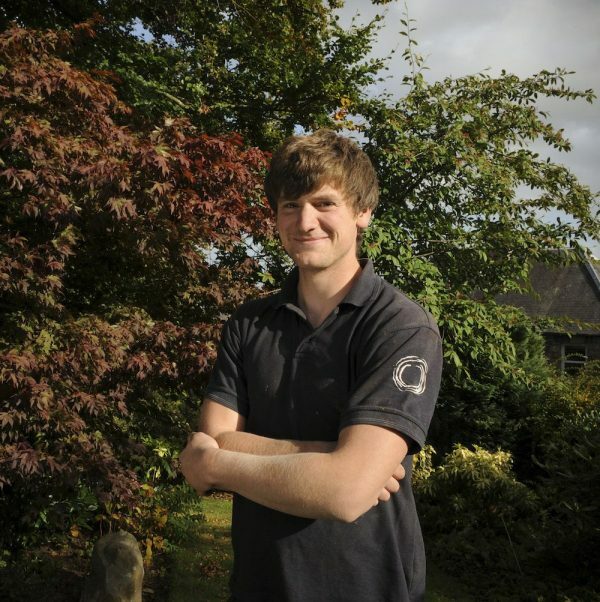 Euan combines working almost full time at Water Gems with studying Engineering Design at the Open University. Working on a wide range of our landscaping projects, Euan is a fast learner and takes on a wide range of jobs and he is ticketed for herbicide spraying. Michael applies his impressive attention to detail to our landscaping projects. Creativity and an eye for building something a little unique are his great skills. 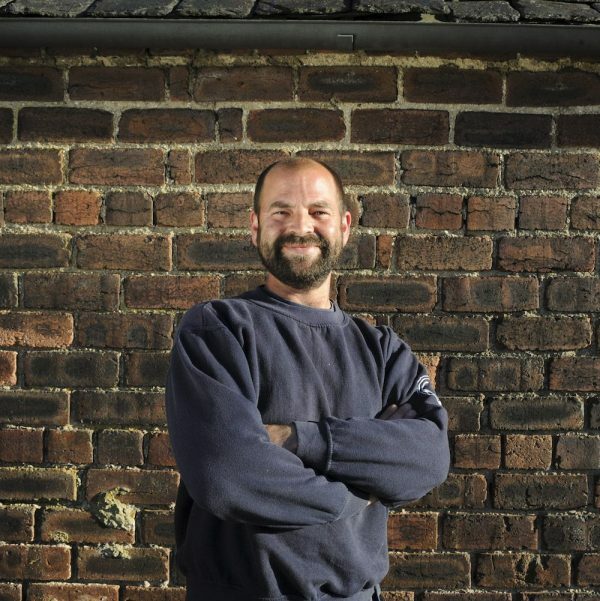 Equally at home planting and laying turf, or paving and working with stone, Michael is a real all-rounder. Rosie is a key member of our water team. 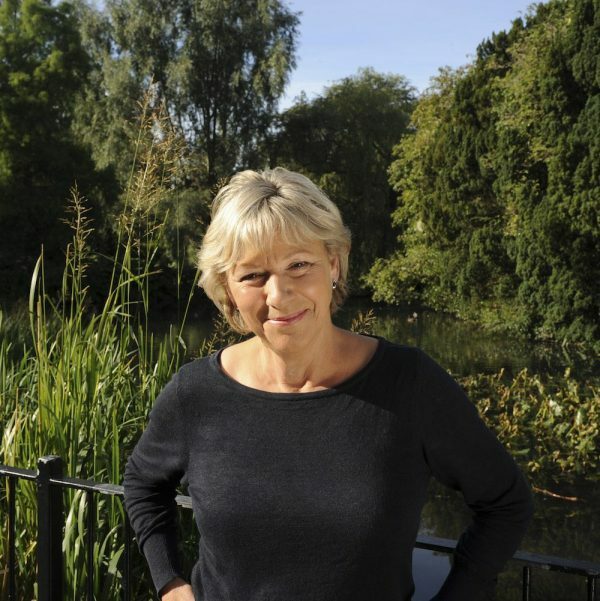 She has a huge amount of experience in building, renovating and maintaining ponds and water features. 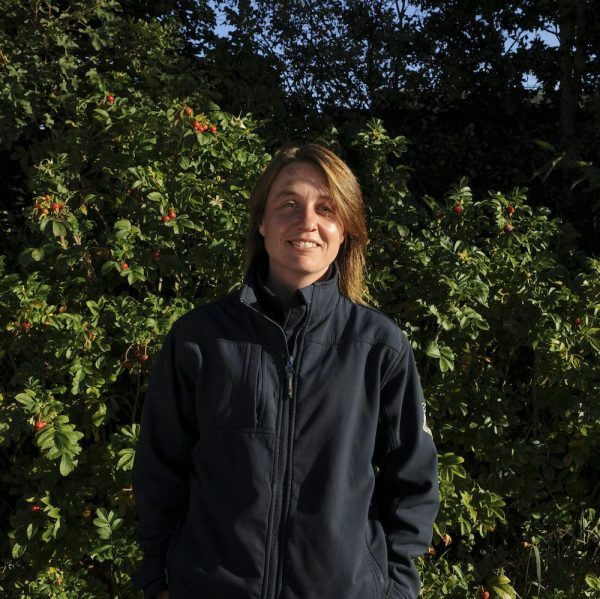 Along with Nick Easterbrook she is part of our Health and Safety team, is a trained Firestone liner installer and ticketed for aquatic spraying. 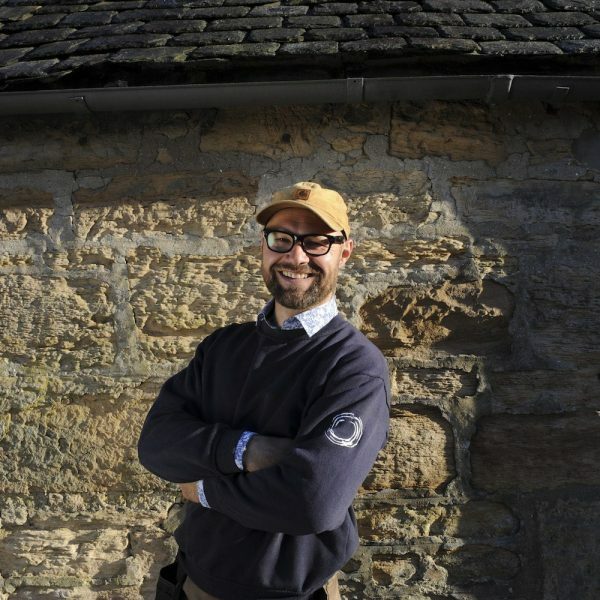 With a background in stonemasonry, Kenny has built some outstanding walls and stone features for Water Gems that we’re very proud of. Kenny helped build our award winning garden at Huntercombe Hospital in 2016 and has become our in-house specialist in laying artificial turf. Stephen is a talented member of the water team. He has a degree in Renewable Energy Technology as well as a background in Mechanical Engineering. 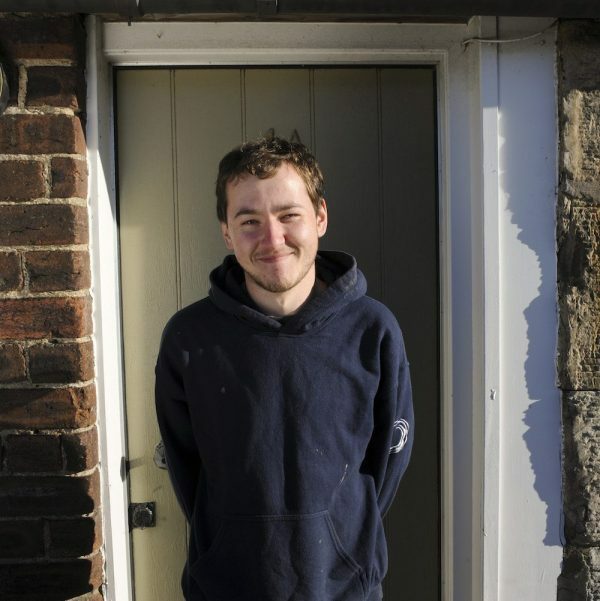 He has a great all round grasp of water feature construction and is a trained OASE technician. 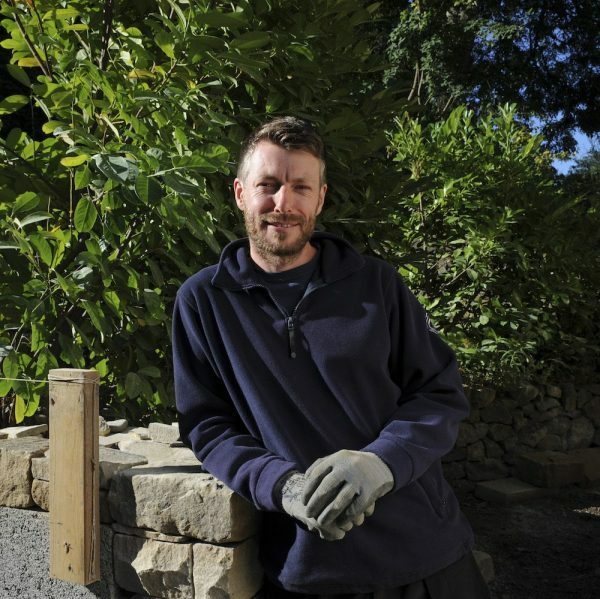 Chris brings experience of running landscaping jobs together with a degree in Landscape Architecture. As well as working as a foreman, managing projects on the ground, he now does some of Water Gems’ design work. Bruce works with us on projects on both the landscaping and water-based sides of the business, helping out wherever needed and is a trained Firestone liner installer. He is a cheerful, hard-working member of the team. 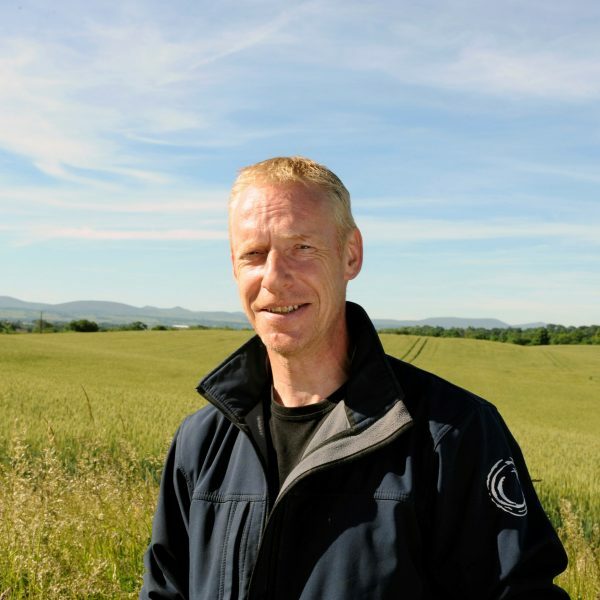 Kevin is a valuable member of the water team bringing a positive, intelligent approach to all his work. He has a particular facility for working with timber constructions, for example decks, boardwalks and garden bridges. 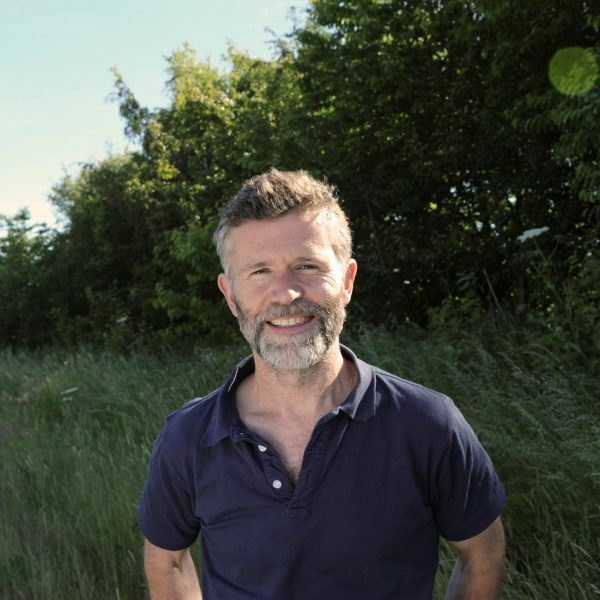 Nigel is part of the landscaping team with several years of experience in the field. 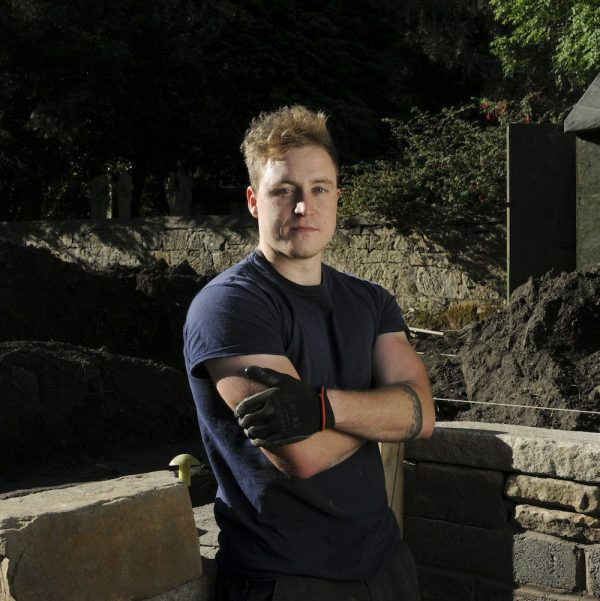 He is used to all types of landscaping work and is a ticketed digger driver, an invaluable skill for large projects. Nigel's suggestions for general efficiencies are often acted on. 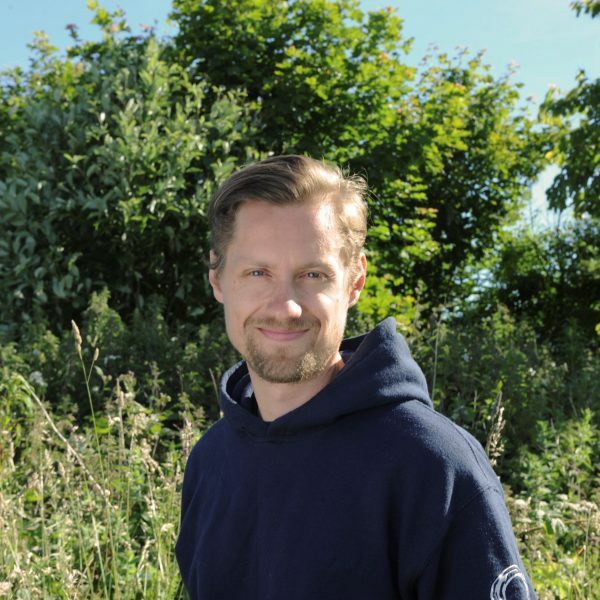 Part of the landscaping team, Ondrej helps on all projects where needed. He is hard-working, cheerful and a fast learner. He needs to be, as his brother, Water Gems landscape foreman Michael, won't have it any other way! The quality and standard of our work has been recognised over the years by the British Association of Landscape Industries (BALI) and we have won six awards since joining the association including the Grand Award in 2009. We also have two gold medals to our name for show gardens at Gardening Scotland. Awards are an excellent way of showing our clients how well we do things but they are also a tremendous motivation for the people who work for, and with, Water Gems. Our aim is to carry out award standard work for all our clients.